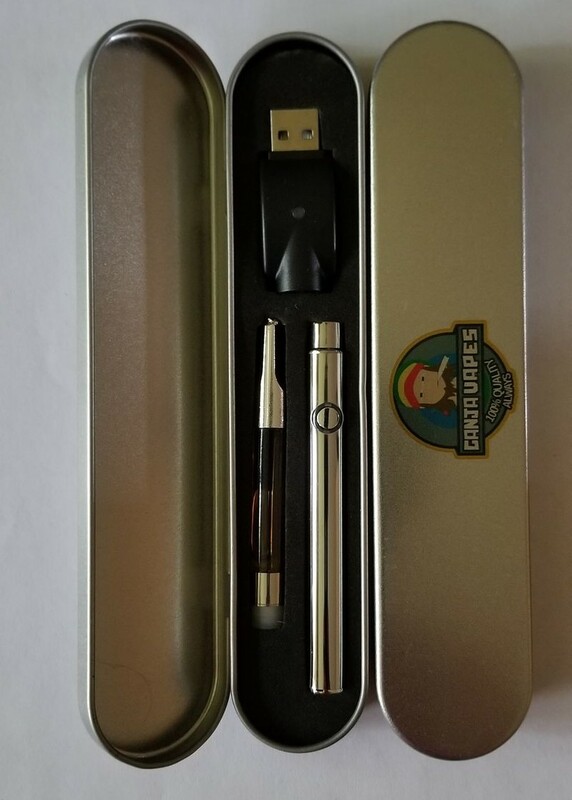 Our 0.6 mL super cartridge features stainless steel & glass with silicone seals and no glue. 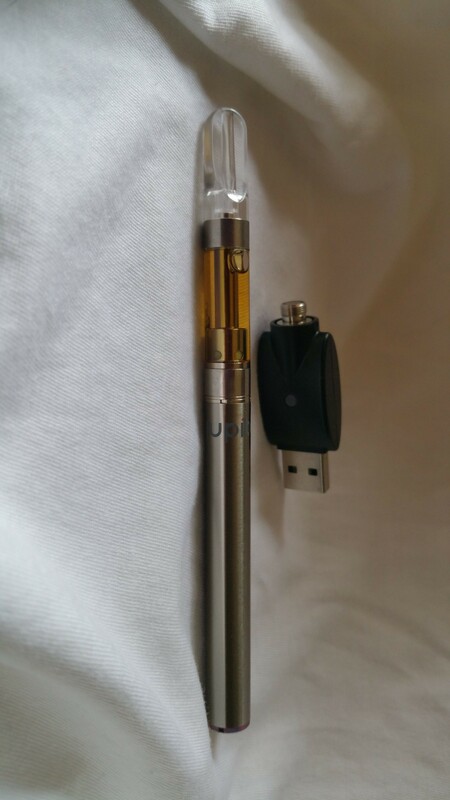 This is our most popular flagship cartridge. 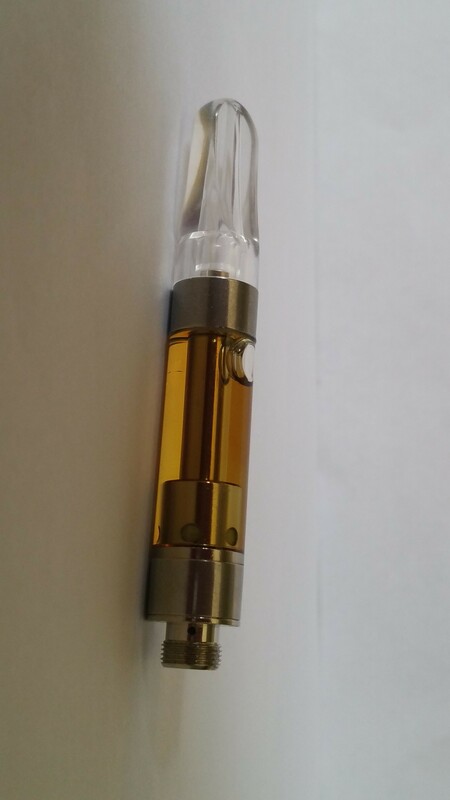 It heats the oil using a ceramic coil. 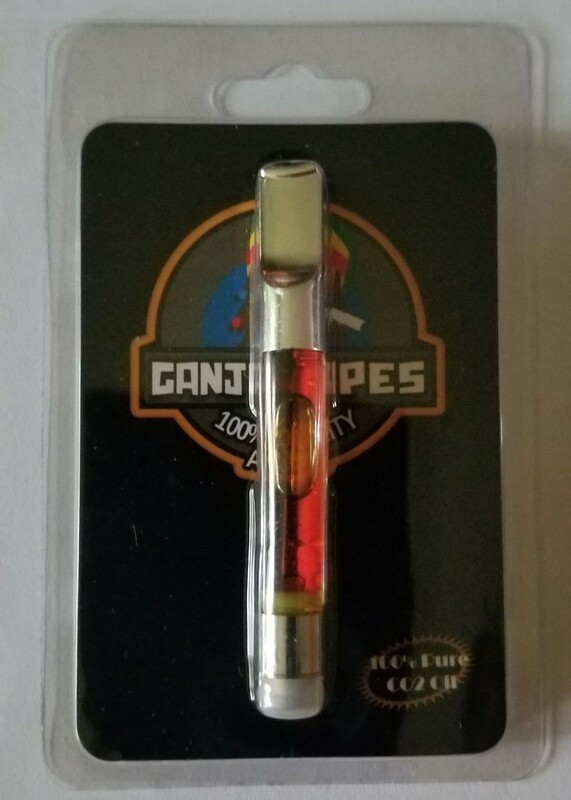 This cartridge is capable of making super tokes! 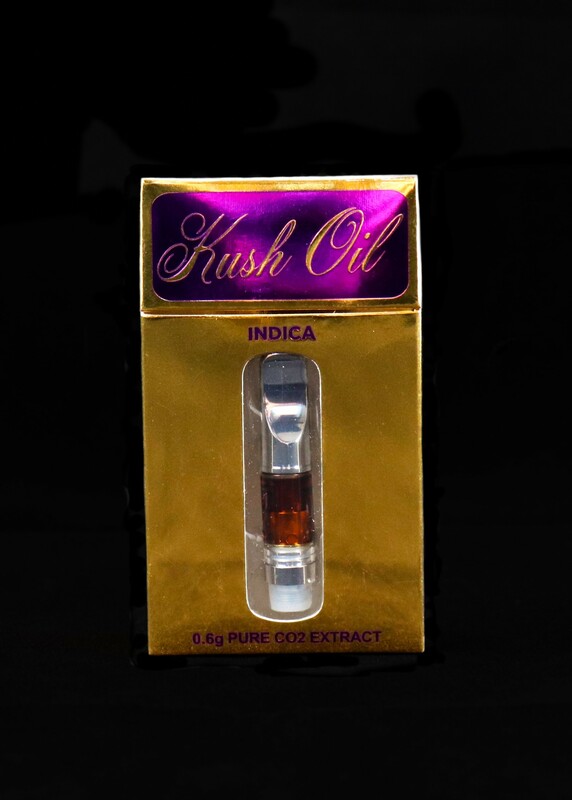 The high from sativa strains is energizing, cerebral and well suited for daytime use. 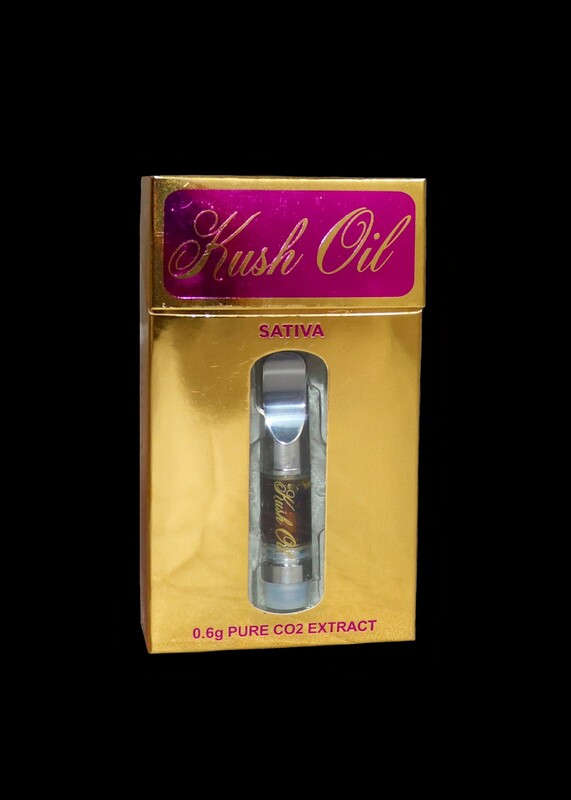 Due to its uplifting and energizing effects on the mind, sativas are a great choice when treating mental ailments. 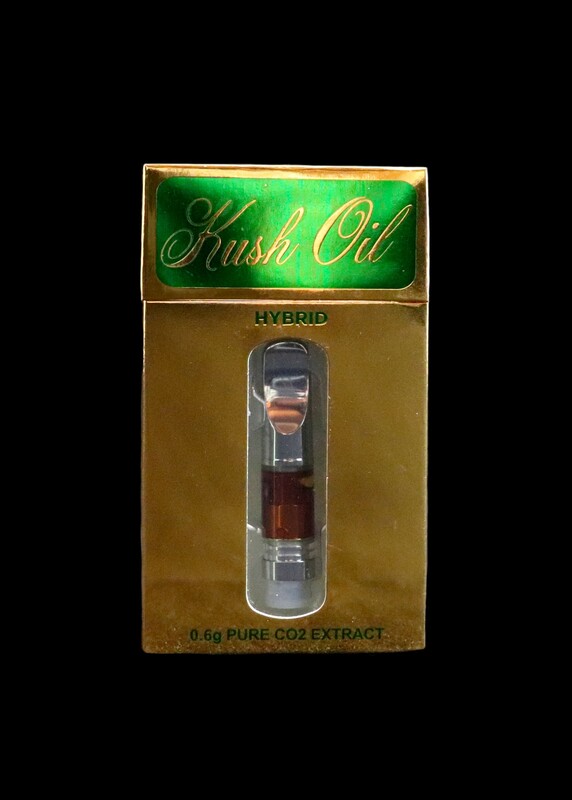 Sativa strains are often used to treat conditions like ADD/ADHD, depression, and other mood disorders.